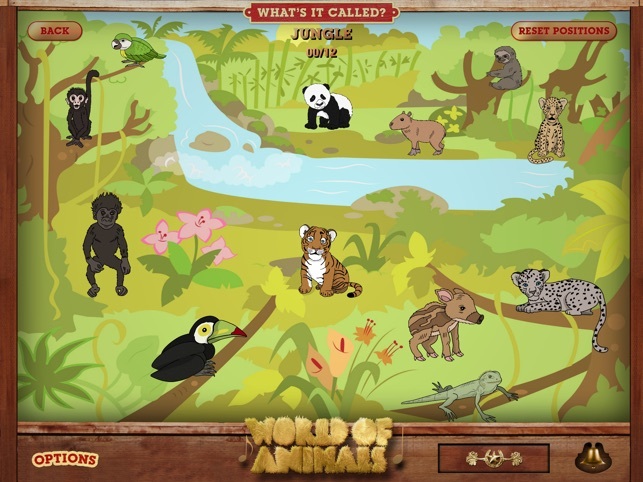 “World of Animals: What’s it Called?” transforms learning about the animal kingdom into a fun and exciting game with animations, sounds, and rewards. 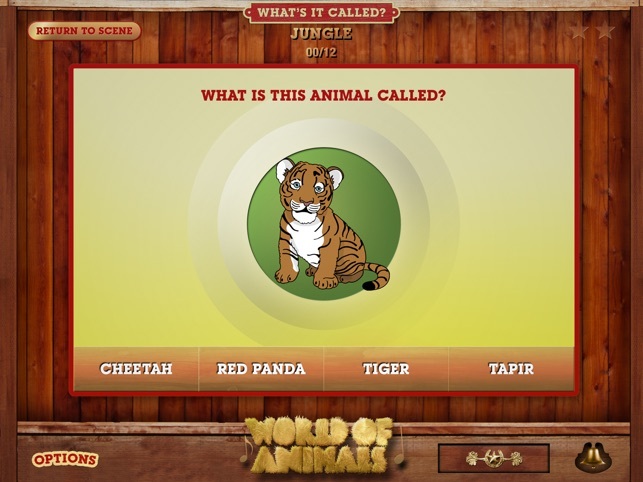 Using a multiple-choice format, children will learn interesting and fun information for more than 150 animals from all over the world. 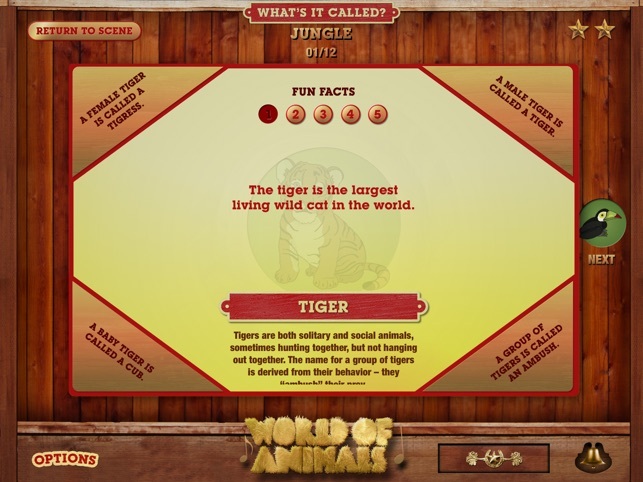 While exploring “World of Animals: What’s it Called?” children can discover where animals live, hear the sounds they make, learn fun facts, and even move the animals around their environment. 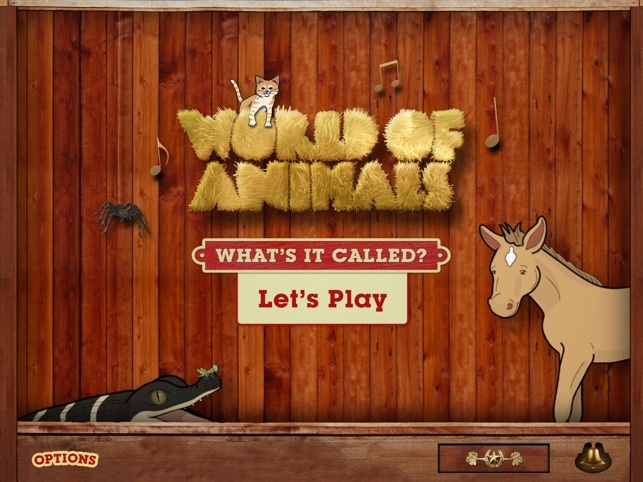 “World of Animals: What’s it Called?” includes voice over, in a charming child's voice, to help those who might not be familiar with some of the more technical words, or for those who can’t read yet, but still want to learn about the animals. 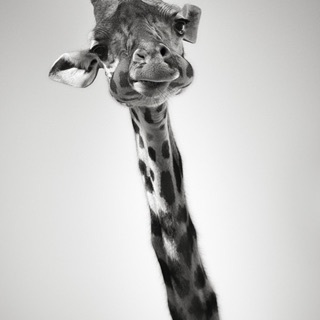 Don’t forget to like us on Facebook (http://www.facebook.com/pages/World-Of-Animals-Whats-It-Called/) and follow us on Twitter (@worldof_animals) for exclusive offers and even more fun animal facts! 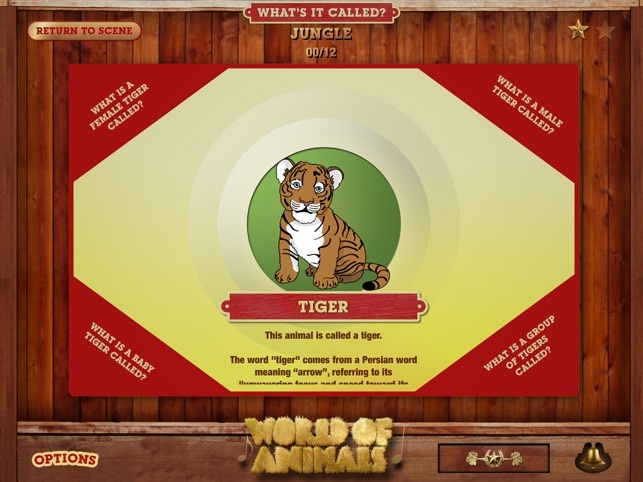 “World of Animals: What’s it Called?” is rated for ages 3 and up. I have a 3 year old and an 8 year old that love this. My three year old spends a lot of time listening to the animal sounds and my 8 year old goes through all of the questions and loves to earn the badges. I would highly recommend this to any parents who like their kids to spend their time playing educational games. 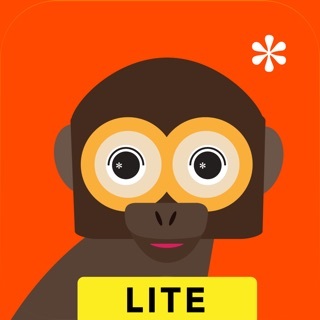 I purchased this app for my children and they love it. 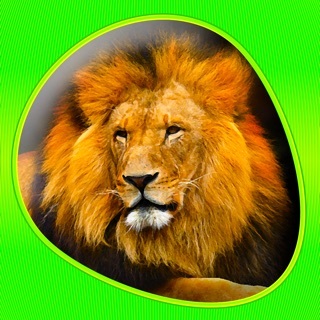 They love the voice of the narrator, as do I. I have learned a lot from this app as well. I have been telling all of my friends about this app for their kids. 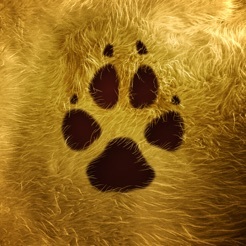 Adorable learning app for animal lovers!! My 5 year old niece loves this game. The art and animation is very cute and endearing, and she has learned a lot. The 'fun facts' in-game have taught me a lot of things I didn't know, too! Perfect for all ages.